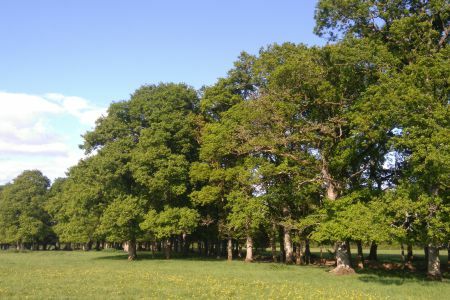 Woodlands managed by Devon Forestry Consultants are mainly traditional mixed Estates and Farms. 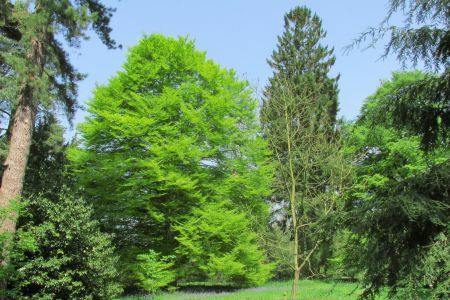 These woods tend to be managed on a commercially viable basis, although there are a wider range of important considerations, such as landscape, amenity, sporting and conservation interests. The company operates in an open, independent and transparent manner that is not tied to a contracting interest, and subsequently, there are no hidden profits or charges on any harvesting or maintenance operations, with budgets and operating procedures set out clearly to show the actual costs of forest operations, and the value of timber revenues. The system of management that best fits the above, is to utilise existing accounting structures to pay contractors and other costs direct on receipt of invoices that have been checked and authorised, and to have the proceeds from timber sales or grants sent to the owner. 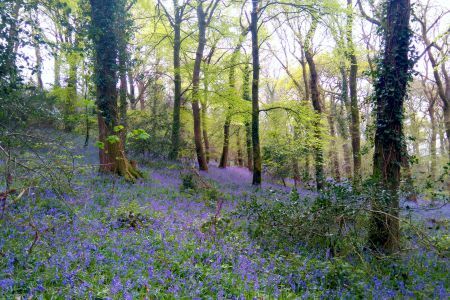 This means that no invoices or income would be made out to Devon Forestry Consultants, which ensures that the Estate will be able to access all transactions relating to the annual agreed operational budget with reconciliation budgets produced as a matter of course. This system of management would be the most economic means to ensure value for money and transparency to the client. 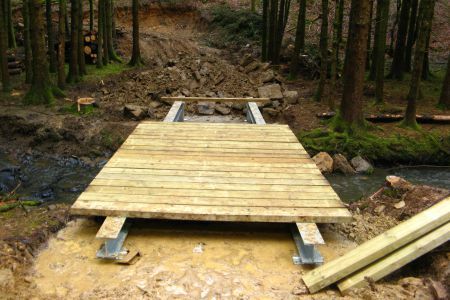 Devon Forestry Consultants generally work on a consultancy basis and only charge for operations carried out. Communications are paramount to the success of any professional relationship and all operations would be communicated and authorised by the Estate. Whilst the company is not Arboriculturalist as such, on behalf of clients who have woodlands with road-frontages or public access, the company has responded to their needs by providing regular inspection and reporting / recording of trees that may present a hazard. It is necessary to have a robust and defendable system in place to ensure that the risk of tree failure is managed and accountability is in place. Bryan Elliott is a qualified Level 2 Tree Inspector.